BUCS is back and it's bigger than ever! 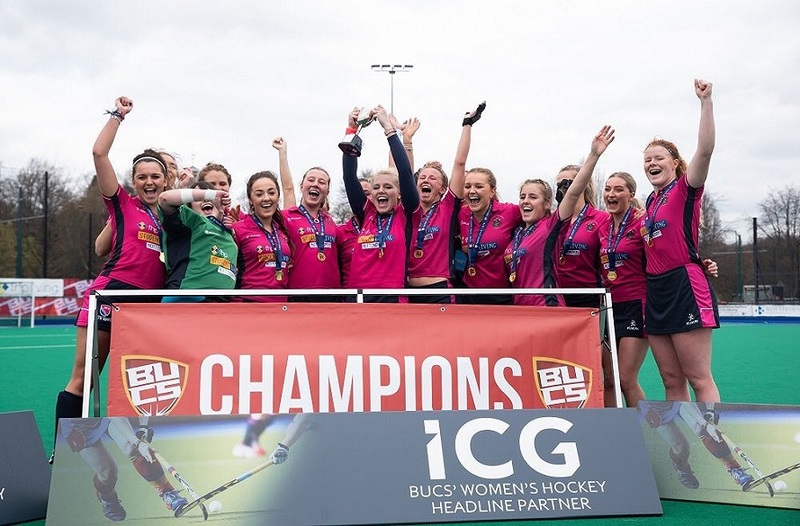 Many of our clubs compete in weekly BUCS (British Universities and Colleges Sport) leagues and competitions against teams across the country. NTU is regularly ranked in the top 20 in the UK from over 150 institutions. NTU Sport is proud to offer sports of all disciplines and with nearly 60 clubs there's literally something for everyone. 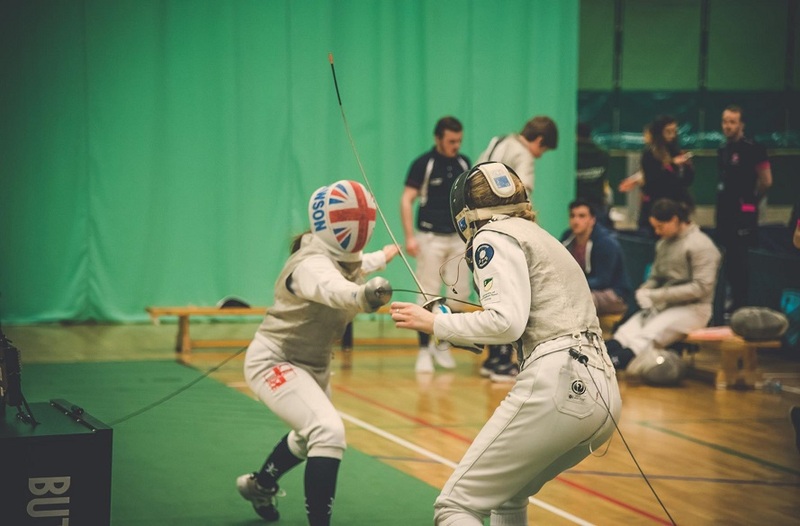 Many of our clubs compete in weekly BUCS (British Universities and Colleges Sport) leagues and competitions against teams across the country. NTU has recently been regularly ranked in the top 20 in the UK from over 150 institutions. With the season set to start any day now our teams have been gearing up to make this the best season to date. With such a long break in between the end of the season and the start of the new year it is crucial to a team's success that they develop over the break in order to be fighting fit for the first game. For many of our teams this meant a return to NTU at the start of September for a gruelling pre-season training schedule. Teams were put through their paces with fitness sessions, strength and conditioning and skills training in order to ensure they were at peak fitness ready for the start of the BUCS season. The pre-season timetable culminated in a number of friendlies against other universities also in the same stage of training to ensure teams were gaining match experience before the all-important fixtures. Looking ahead to the 2015/16 competition, NTU sees nine brand new teams entered in sports such as Futsal, Basketball, Lacrosse and Squash. As a brand new campaign begins for these teams they will be looking to prove their worth in their leagues and start the year with a win. They take NTU's BUCS team count to a whopping 78 this year! Two of NTU's male teams, Men's Hockey 1's and Men's Lacrosse 1's venture into the Premier league for the first time after smashing through their respective leagues last season. They face a difficult set of oppositions but with hard work and commitment NTU hopes to see them victorious in their upcoming fixtures. With Men's Hockey now benefiting from five international level scholars we hope they can continue to bring home success after success this year. Alongside the weekly leagues, teams are entered into Cup, Plate and Trophy tournaments which are nationwide knockouts. In order to proceed through the competition teams must secure a win. Last year the Men's Hockey 1s and Women's Table Tennis 2s went on to win the overall contest. The 28th of October sees the first day of these competitions begin. Finally, teams to watch this year include Women's Basketball. Current underdogs in the league this club has received significant investment in training and scholarships. With three new high-level players, we hope to see them climb up to the top of their league this season. Men's Rugby Union has also benefited once again from the strong partnership with Nottingham Rugby. 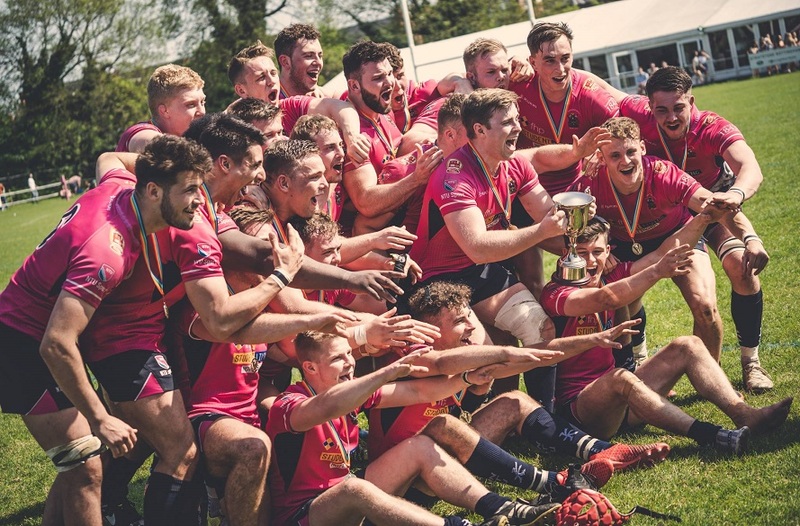 With five championship 1st XV players and three senior academy players all taking up places in the NTU 1st XV we are sure to see their explosive start to the season continue throughout the year. 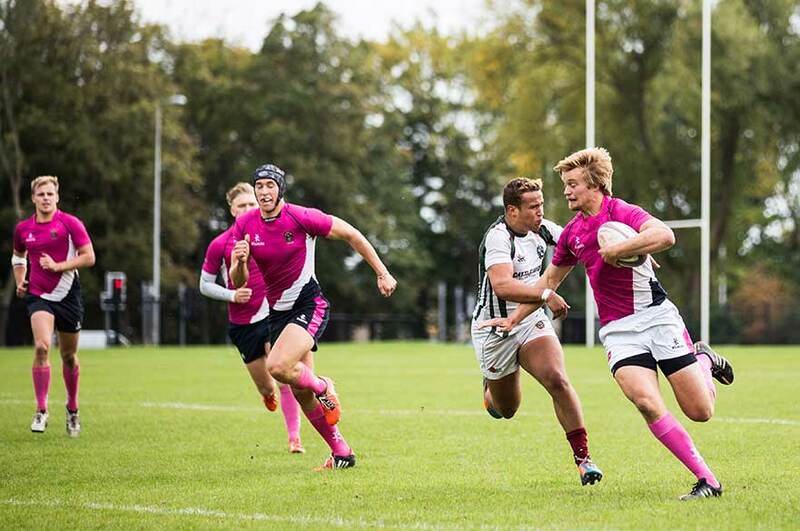 To keep up to date with the latest fixtures and results make sure you follow NTU Sport on Twitter!